Welcome back! It was a busy summer for College In Colorado. We pushed forward on three big projects. It wasn’t all work and no fun this summer. 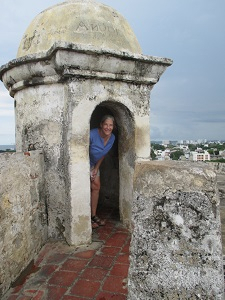 I did manage to travel to Europe for my 40th wedding anniversary. We posted a request for proposal to build an updated and enhanced multi-agency platform as we work toward establishing a permanent, sustainable funding source for the platform and associated services. The deadline for vendor submittals was extended to Aug. 31, and we hope to review the RFP, schedule interviews and decide on a vendor by mid- to late-October. This summer we also announced that we will continue to operate, free of charge and throughout the state, until June 30, 2019. The CIC websites and companion sites (Own Your Future, Money 101, College Admissions Tool and Careers In Colorado), will remain fully intact and operational until then, and we will continue to offer limited staff support and training resources. We are excited to share with you a revamped College Application Month (CAM)! CAM is a six-week boot camp to get students to identify career goals, research matching education programs and apply successfully. This year’s campaign will run from Sept. 17 through Oct. 31. See more info below. Enjoy your fall and reach out with your questions. We appreciate your insight and support throughout this process. Jamie Burciaga will rejoin College in Colorado as education coach. Since leaving CIC, Jamie worked at the Colorado Department of Higher Education as a special projects manager for GEAR Up. 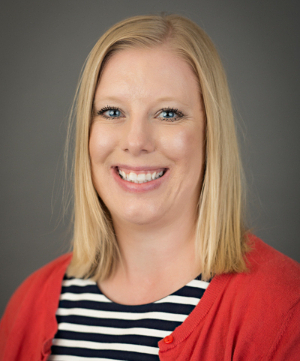 In her new role, she will serve as a liaison between CIC and the Colorado Department of Human Services to provide resources to youth in transition and the professionals that support these youth. This opportunity allows her to work directly with young adults who were currently or formerly involved in foster care and often need additional support to be successful in a postsecondary environment. Jamie previously worked with CIC as an outreach and access coordinator. Jamie’s first day back with CIC is Sept. 4. Jamie can be reached at Jamie.Burciaga@dhe.state.co.us. Exciting new features for College Application Month 2018; Register your school now! Educator Guide: Using College In Colorado tools and resources, we’ve created a series of six lessons you can deploy each week that focus on one major step in the application process. These plans are available in a downloadable educator guide on our CAM website. CAM ICAP: In the CIC Professional Center, we will soon deploy a six-week Individual Academic and Career Plan (ICAP) template to guide and record student CAM activities. While you do not have to use the ICAP to participate in CAM, we encourage you to use it to fulfill ICAP requirements. Step-by-Step Directions for Students: To help participants navigate the CIC site,we’ve provided step-by-step directions for each week, located in the Student section of the CAM website and embedded in the CAM ICAP. Contest: Students who successfully complete all six weeks’ activities and file the FAFSA by Nov. 9, 2018 will be eligible for a 529 scholarship worth $1,000. We hope you join us on this six-week journey! We encourage you to check out the Educator webpage on our CAM site to learn more about your campaign and register your school as a CAM participant by Friday, Sept. 7. The national College Application Month campaign is hosting a webinar on Thursday, Sept. 6 at 11 a.m. that will focus on the #WhyApply social media campaign. 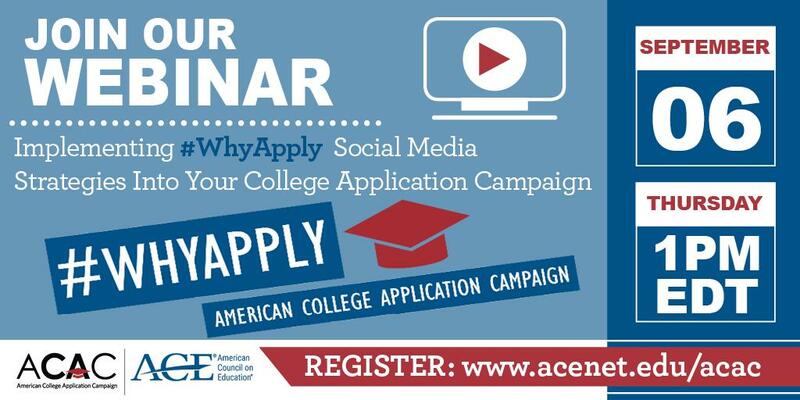 The webinar “Implementing #WhyApply Social Media Strategies Into Your College Application Campaign” is intended for anyone already hosting an application completion program to enhance social media efforts around our national #WhyApply Day on Friday, Sept. 21. Individuals can register here. #WhyApply Day is Friday, Sept. 21 and will mark the official kick-off of the college application season. There are multiple ways you can join this celebration! We’re encouraging every individual within the college access and success field to share a #WhyApply selfie or statement about why it’s important to apply to college. To more easily check students’ progress the parent landing page now includes guidance on how parents and guardians can connect to their student’s account. The connection is already available for students who previously issued an invitation to the parent or guardian. To create your College In Colorado Professional Center account, go to the Pro Center and use your Professional Account Access Key (PAAK) or Administrative Code (AC). Need your PAAK or AC code? Email your request to Twyla Esquibel. Would you or a colleague like to receive updates from College In Colorado?